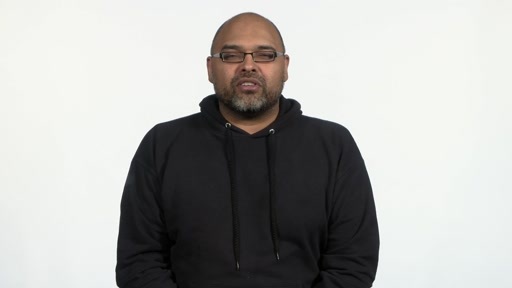 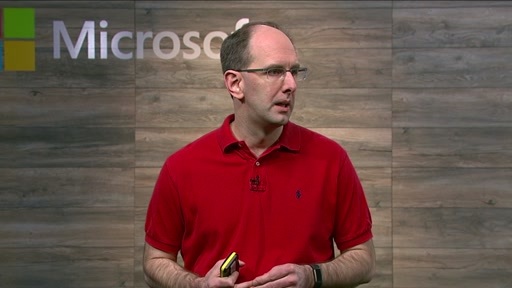 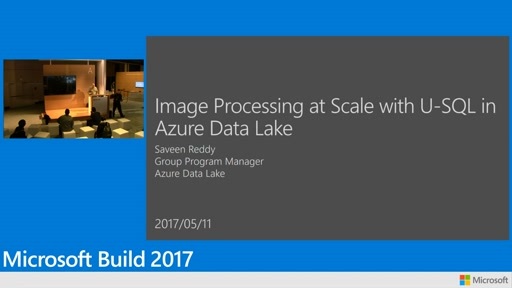 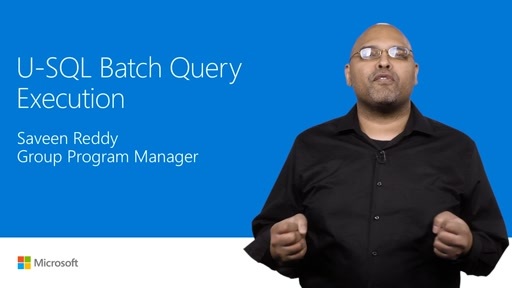 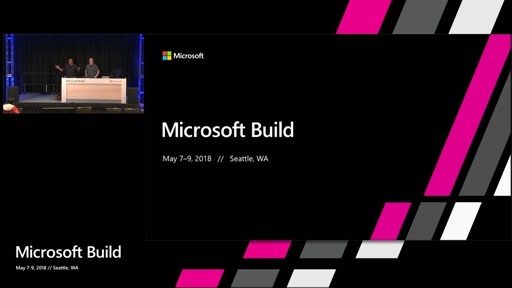 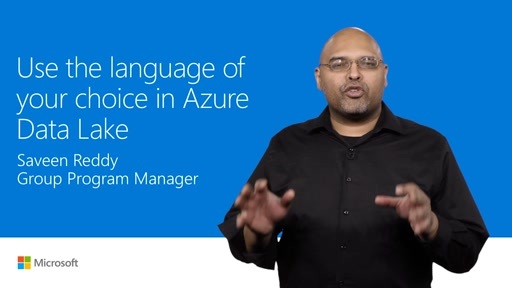 Azure Data Lake Analytics makes it easy to give your big data processing more intelligence by taking advantage of the integrated, cognitive capabilities of U-SQL. 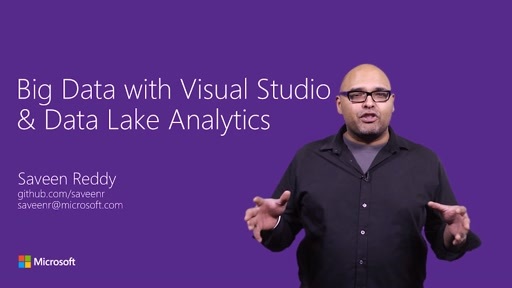 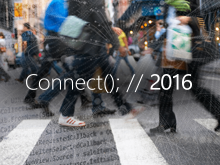 Get started with Data Lake Analytics for free, today. 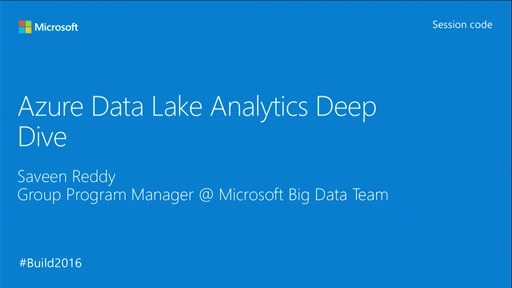 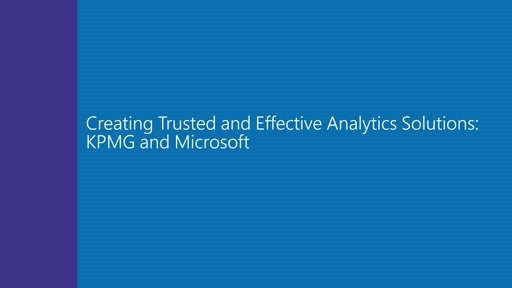 (https://azure.microsoft.com/en-us/services/data-lake-analytics/).